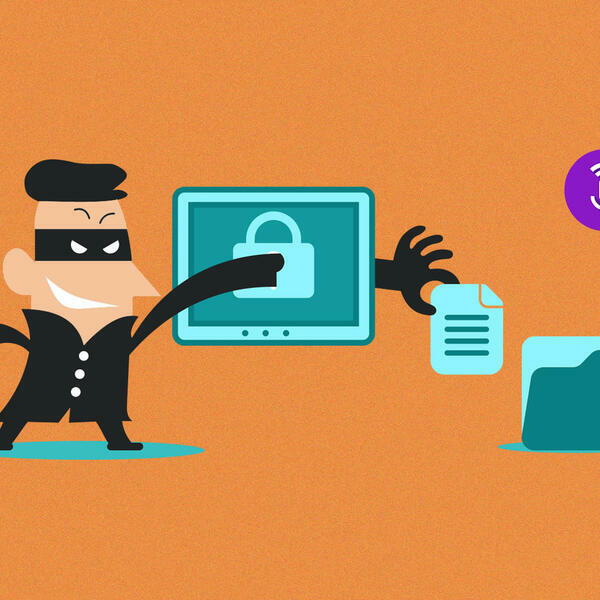 From how to stay safe in the digital era, to in-depth discussions about technology and cyber law and policy, Cyber Samaaj has it all for you. 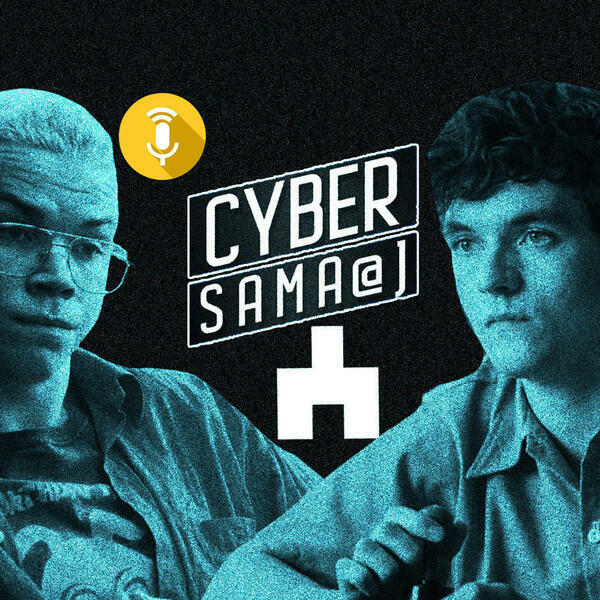 Cyber Samaaj Ep 6 | Decoding Netflix's Bandersnatch | Do You Play it Or Does it Play You ? 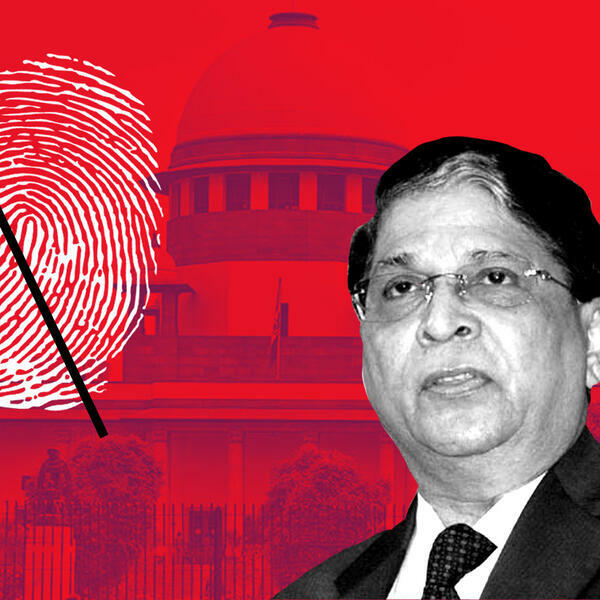 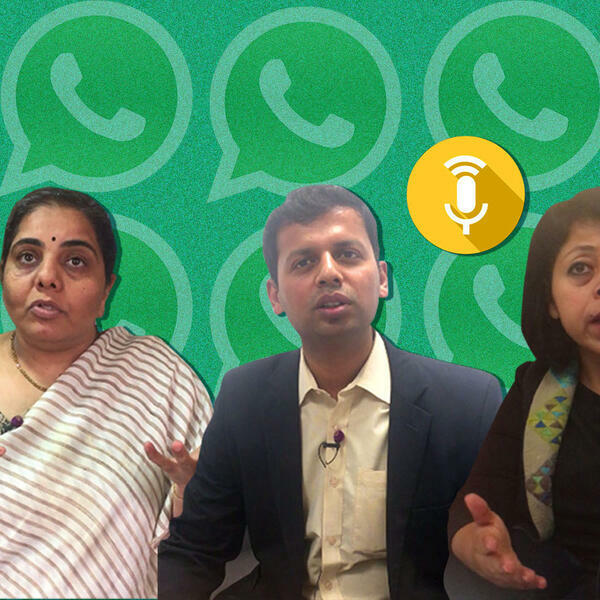 Ep 2 | How Does Aadhaar Verdict Help the Excluded Millions? 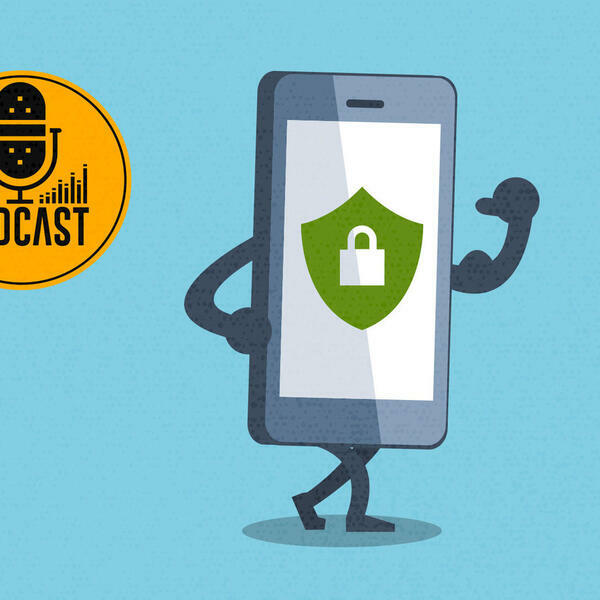 Ep 1 | What is Privacy in Cyberspace ?